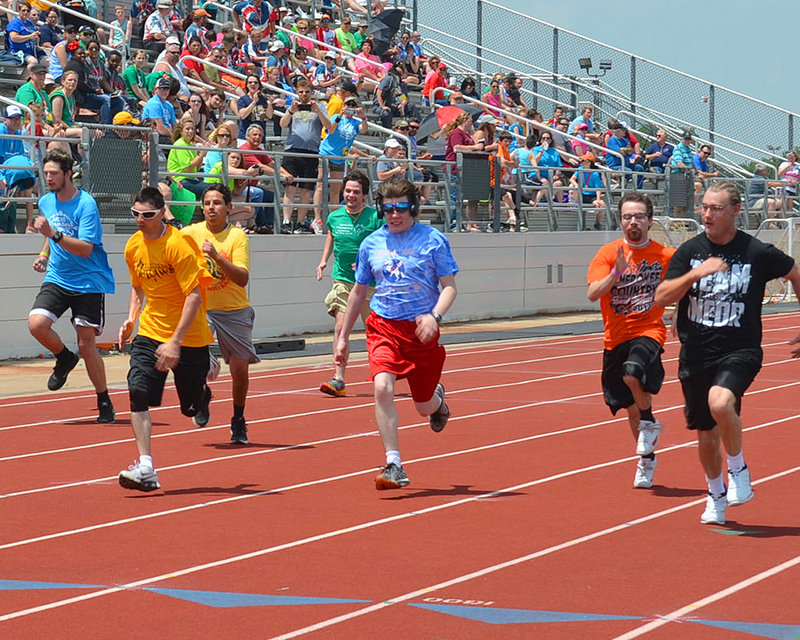 Special Olympics Oklahoma hosts four state events every year. Winter Games are held in January in Edmond, Oklahoma City, Norman and The University of Oklahoma. 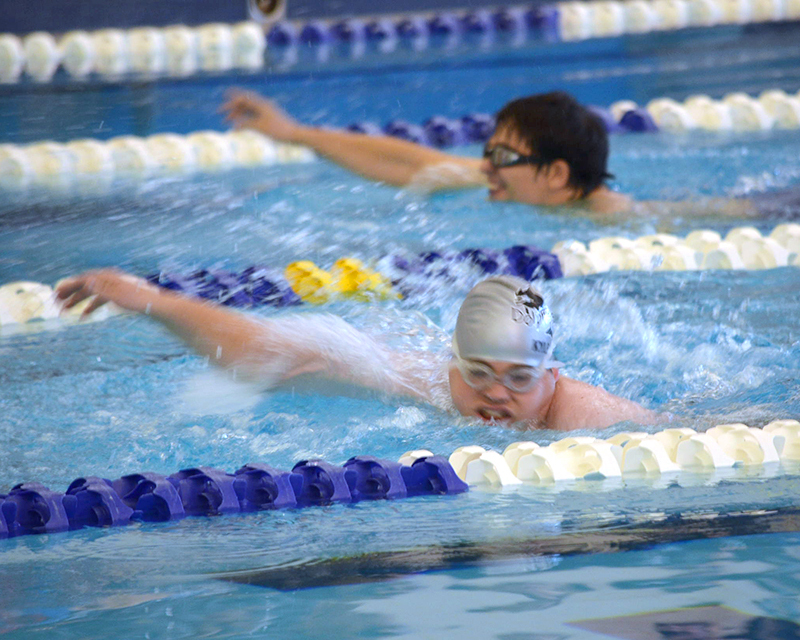 Sports competitions at Winter Games are Swimming, Bowling, Volleyball and Basketball. Other events include Young Athletes, Olympic Town, and Victory Night. Summer Games are held in May in Stillwater and on the campus of Oklahoma State University. Sports competitions at Summer Games are Athletics, Bocce, Bowling, Golf, Horseshoes, Powerlifting, Unified 3-on-3 Basketball and Unified Softball. Other events also include Motor Activities Program Young Athletes, Healthy Athletes, Opening Ceremonies, Olympic Village, Law Enforcement Torch Run, Celebration Night and Closing Ceremonies. 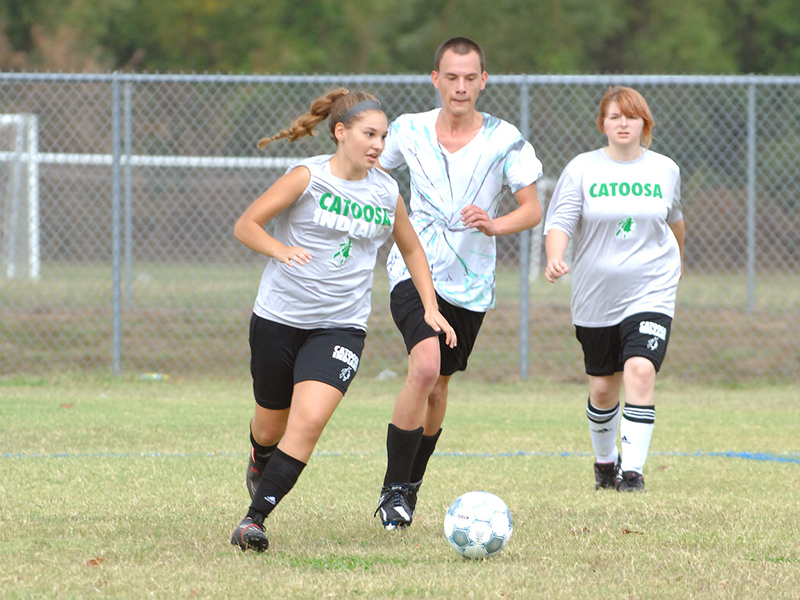 Soccer is in the fall at the Owasso Sports Complex. This State Soccer competition is a Unified Sports event which includes athletes with and without intellectual disabilities playing on the same team. Professional referees volunteer their time to officiate at this event. The Owasso Soccer Club Board of Directors and the North East Oklahoma Futbol Club have hosted the statewide soccer competition for many years. Equestrian competition is in the fall in Stillwater. Athletes dress in their fanciest western gear for the event. 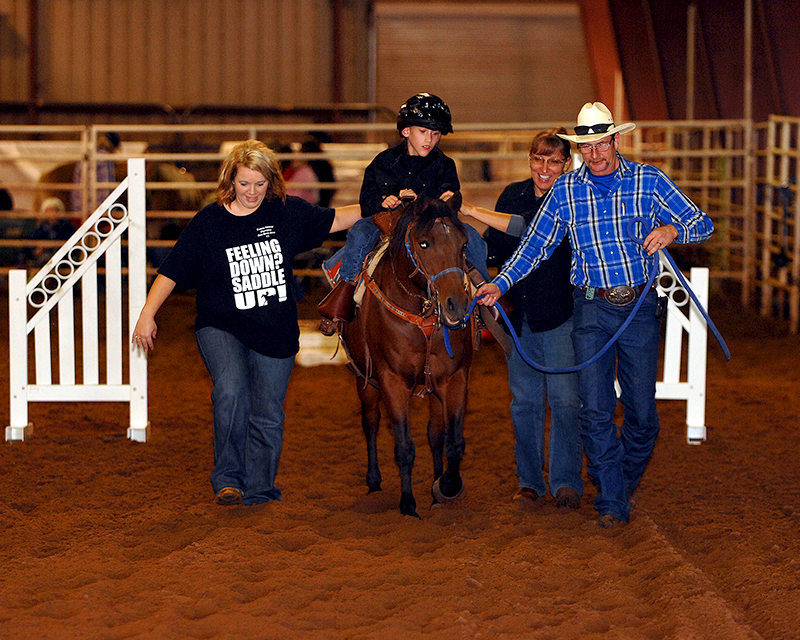 Special Olympics Oklahoma athletes compete in eight events: Showmanship, Rail Class, Western Riding, Working Trails, Barrel Race, Figure 8 Stake Race, Pole Bending and Unified Relay Race. As in all Special Olympics events, there is a brief Opening Ceremonies and athletes are presented medals and ribbons after their competitions. More more information about State Events contact Teri Hockett, VP Programs.